To apply now, call Raleigh Mortgage Group at 919-866-0212 or you may also Complete an Application online that can be imported directly into our mortgage software. In order to qualify you for a purchase or refinance we will need to collect your name, address, date of birth and social security number in order to obtain your credit report to ensure that Credit, Income and Assets are acceptable. Credit is checked by reviewing your credit report. We need your name, address, date of birth and social security number in order to obtain your credit report. We do not charge any upfront fees in order to generate your credit report for you. We must be able to see your credit report to determine which loan programs you qualify for so we can provide you all of your loan options so we can determine with you which loan program will best meets your individual needs. Income is another factor that we need to know. There are various means of earning income from being Self Employed, Sole Proprietors, Wage Earners, Disabled or Retired as well as many other ways. Most times, in the initial stages of qualifying, we work with what we are told your income is. It is only later in the loan process that we actually have to prove what was told to us verbally. Assets are always important in qualifying for a loan, although we offer many loans that do not require any down payment at all and some loans require 6 month reserves. When qualifying for a loan, the amount of money that you have been able to save typically shows that you are living below your means and that you are a good steward of your money. If you are qualifying for a loan that requires a down payment, then you need to be able to prove that you have the funds needed to bring to closing in order to begin your loan process. Some customers receive gift funds that are actually used as their own assets and that is perfectly acceptable. Credit, income and assets are the three main factors in determining what loan program is best for your individual situation. 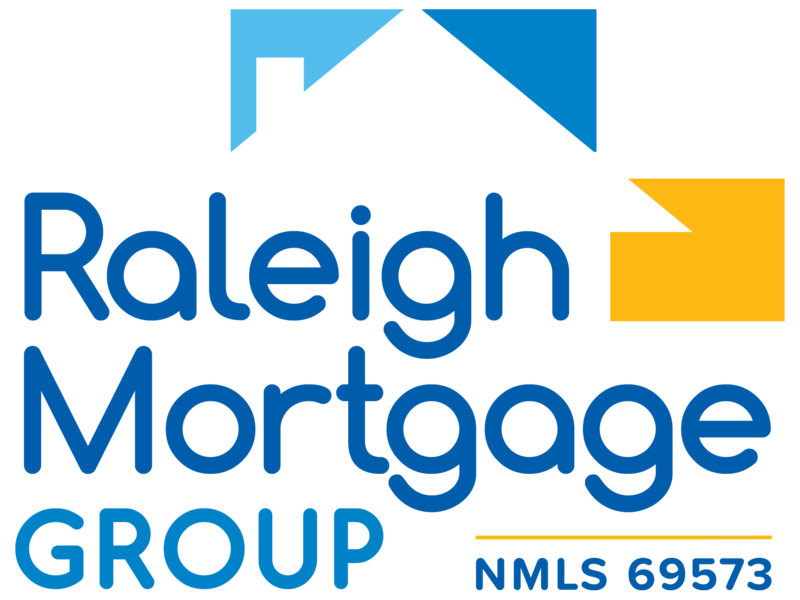 Please call Raleigh Mortgage Group today at 919-866-0212 or Click Here to apply. Knew Brian Grubbs and had a trust in his ability and his company. I didn’t feel intimidated by my ‘credit’. The team was kind and approached me as a person and they were fun to work with.